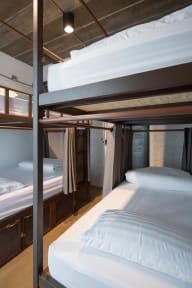 Yindee Travelers Lodge is a design hostel under a Loft concept. The hostel provides everything that a backpacker could want and need such as stylish & comfort stay, fun memorable, shared travel experience, and meet other travelers. Yindee Travelers Lodge is located in Nan town, within a 5-minute walk to the morning and afternoon markets. It is a 15-minute walk to Wat Phumin. 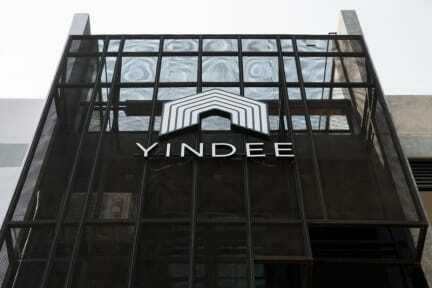 Yindee Travelers Lodge offers all types of accommodation from budget dorms to private rooms. The hostel also provides free WiFi throughout the property.